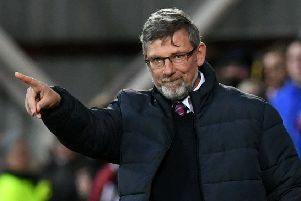 Craig Levein revealed today that he is making progress in contract negotiations with key Hearts players Steven Naismith, Arnaud Djoum and Peter Haring. The Edinburgh club want to sign striker Naismith permanently from Norwich City and extend deals for midfielders Djoum and Haring. Manager Levein is engaged in ongoing talks with all three and is content that they are progressing. 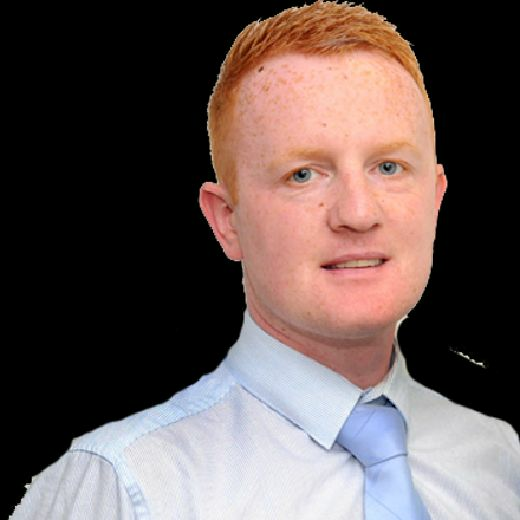 Naismith’s loan at Tynecastle Park ends this summer concurrent with his Norwich contract, making him a free agent. Hearts have offered the Scotland striker a permanent deal and he is presently weighing up his options whilst recovering from knee surgery. Djoum’s Hearts contract expires in May. The Cameroon midfielder – who is reportedly attracting interest from French Ligue 1 side Toulouse – has also been offered a new deal but so far has not signed. Haring is contracted to Tynecastle until summer 2020 and has been asked to commit his long-term future to the club by signing an extension. Levein recently gave longer contracts to captain Christophe Berra, defenders Michael Smith and John Souttar, plus striker Uche Ikpeazu. He told the Evening News that he will continue working on Naismith, Djoum and Haring in the hope of tying them down. “I’m still chipping away. I’ve got Peter on the go, plus Arnaud and Naisy. I’d like them all to stay so we will keep chipping away and hopefully we can get there,” he said. “I couldn’t say who is the closest. We’re making progress with all of them but it’s not quite the same as bringing a new player in. There aren’t the same time constraints.